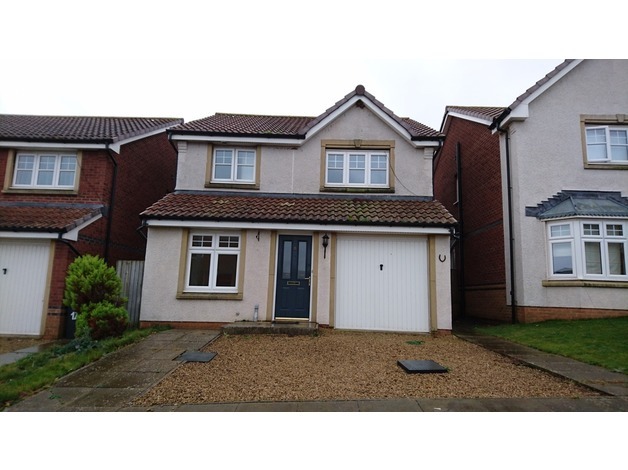 Detached 3-bed house , with separate dining room, modern kitchen, cloak room, bathroom and master bedroom with en-suite. Good sized garden, garage. Home Report to be carried out on 23rd January.